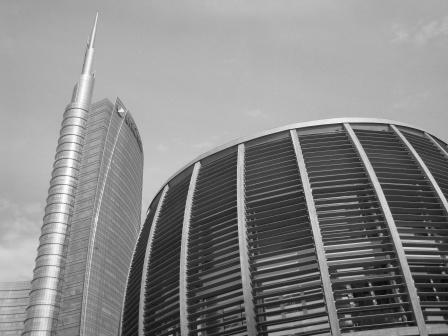 Our expert will guide you through the works of the architect Michele De Lucchi, to understand why Milan, the productive and financial centre of Italy, has fallen in love with his style. From the renovation of the Postal Offices to the Unicredit Pavilion, from Casa Manzoni to Gallerie d’Italia, the life of De Lucchi is linked to the leading businessmen of his city. Explore the relation between industrial and public spaces, between the private and the public eye, by walking into De Lucchi’s creations and the ones of his masters, like Ettore Sottsass and Achille Castiglioni. He combines architecture and interior design with artistic talent that has seen him exhibiting in Milan, at the Galleria Antonia Jannone since 2008 and in personal exhibitions in Matera, Naples, and Paris.